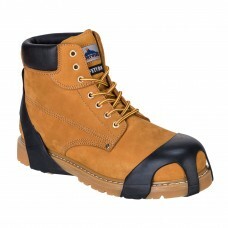 For all your boot accessories take a look at what we at Your Workwear have on offer. 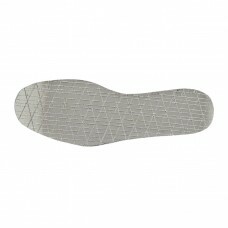 It’s always a good idea to buy boot or shoe laces in abundance as you never know when a lace is going to snap. We sell strong black round 140cm x 5mm boot laces that are perfect for 8-10 hole boots at very affordable prices. Buy ten plus pairs of laces to receive discounts or fifty plus pairs to take advantage of even more cash savings. 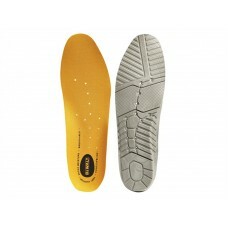 We also have high quality overshoes for sale that are elasticated for extra grip around the shoes. 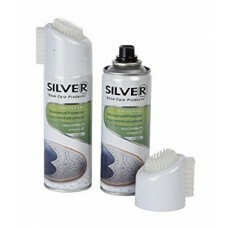 They have an anti slip textured surface on the bottom, are tear resistant, waterproof and perfect when decorating to protect flooring and carpets. 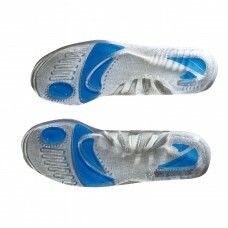 Overshoes are also ideal if you work in a sterile environment such as a hospital or a laboratory. 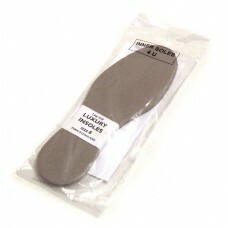 Luxury inner soles are a must-have when wearing safety boots or shoes to keep the feet warm and to stop them sliding in the footwear itself. Order by shoe size and receive money off when you buy in bulk. 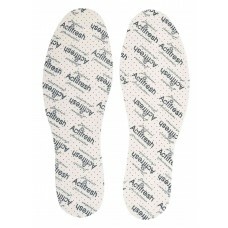 It can’t be emphasised enough to purchase the right socks as well as the correct boots and shoes for your workforce. Our iconic thermal socks for instance that are available in sizes six to eleven, are great for the winter to keep feet warm and dry. With a TOG rating of 2.4 they are definitely worth every penny. 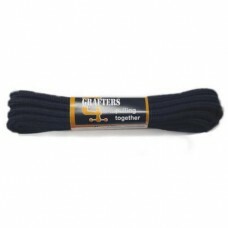 Take a closer look at the luxury wool rich socks we sell along with work socks which come in packs of three. At affordable prices Your Workwear recommend buying in bulk where you can make even more savings. Wearing comfortable, warm socks and boots is essential when at work, there’s nothing worse if your feet are cold and you feel uncomfortable. We at Your Workwear sell only the best in safety clothing, footwear and accessories so take a tour of our and place your order.